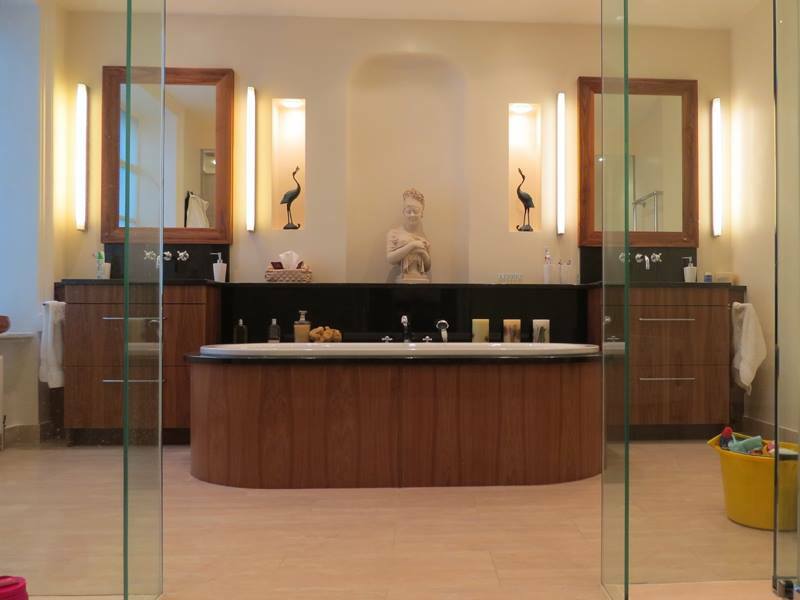 Bespoke bathrooms provide an unparalleled personal sanctuary, a place to rest in luxury after a hard day. 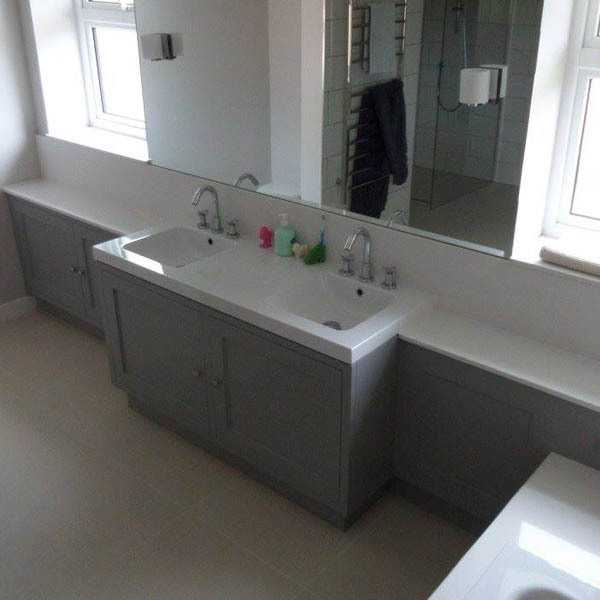 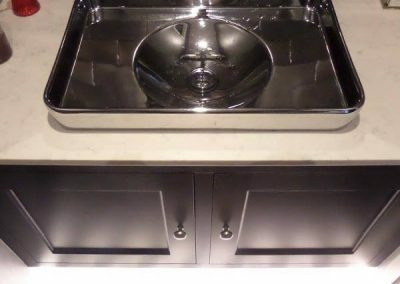 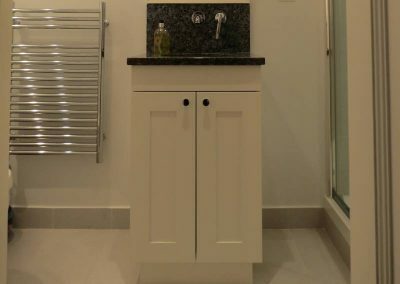 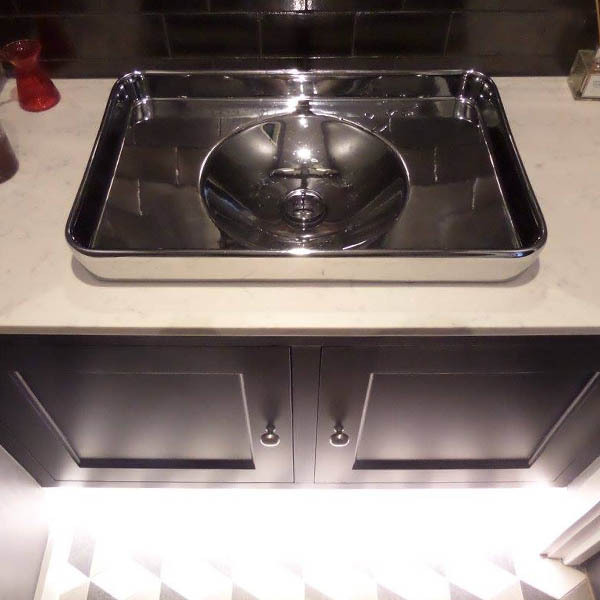 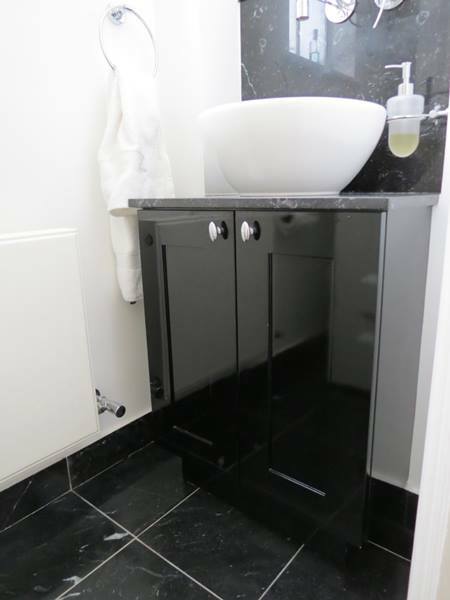 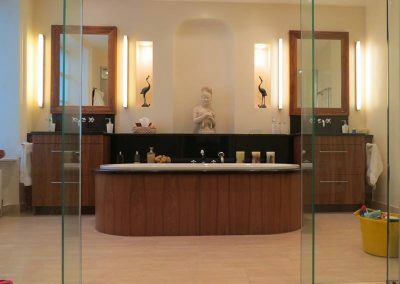 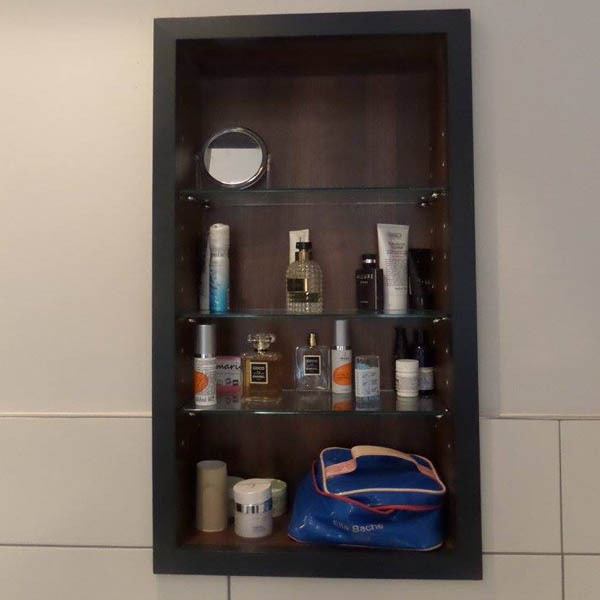 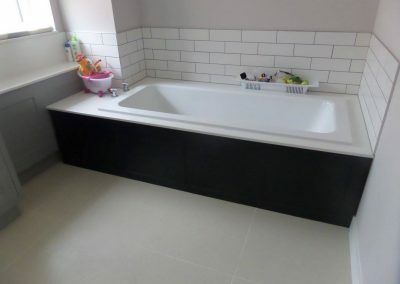 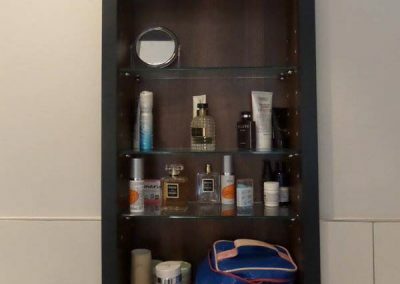 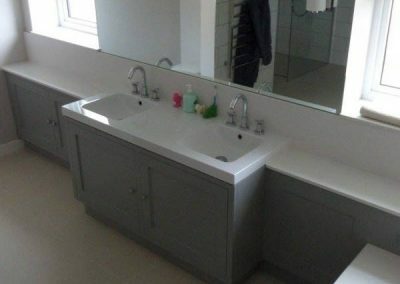 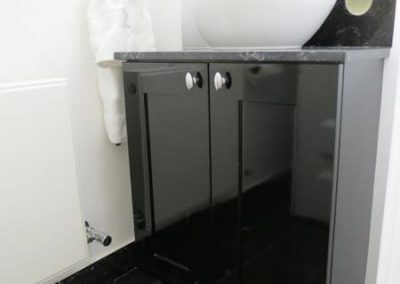 At Newlands Joinery we cater for all aspects of bespoke bathrooms; whether basin units, cupboards, shelves or bath units. 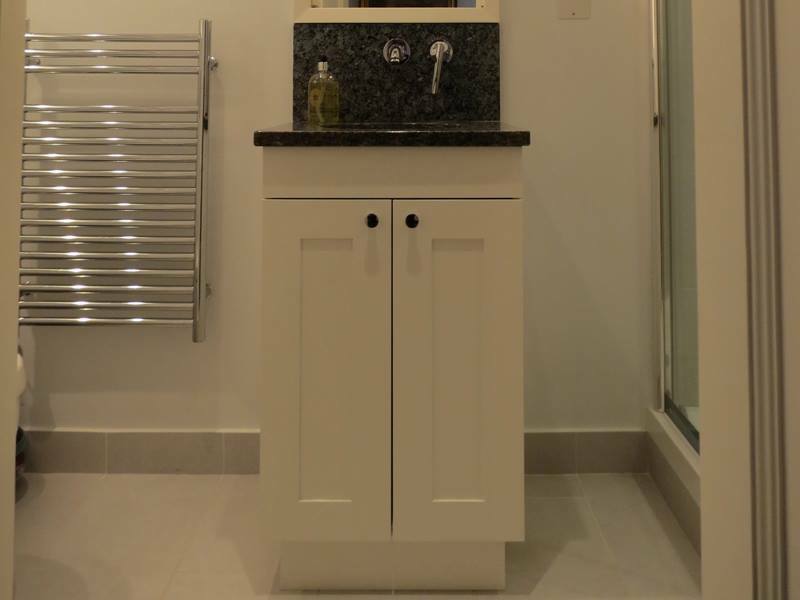 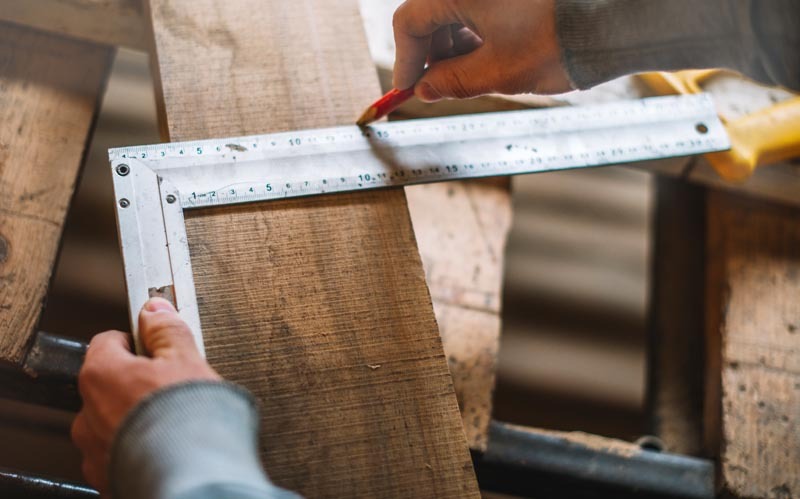 We hand-make to your exacting requirements, each item and it’s finish. We can supply ready for installation by others or we can offer the complete service which includes installation and finish.